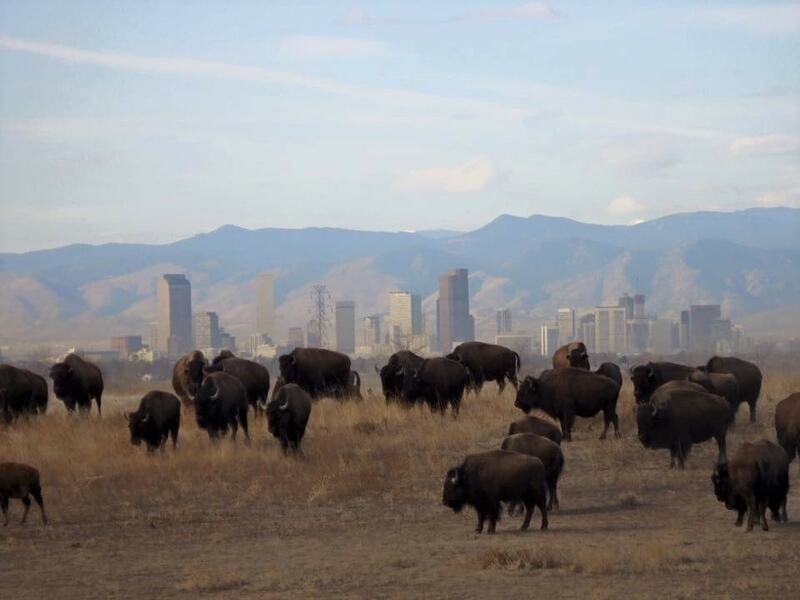 Did you know that just 20 minutes from downtown Denver is one of the premier urban national wildlife refuges in the US? And that during World War II, the location was used to develop chemical weapons? Don’t miss this educational field trip to Rocky Mountain Arsenal Wildlife Refuge (RMA) where you’ll learn about its unique history – how it survived the test of time and transitioned from farmland, to war-time manufacturing site, to one of the largest urban refuges in the country that now welcomes over 450,000 visitors annually. Friends of the Front Range National Wildlife Refuges board members, Kip Cheroutes and Katherine Kramer, will take you on a guided wildlife viewing bus tour in search of bald eagles, hawks, bison, coyotes, deer, and more (make sure to pack your binoculars and we’ll have some available for participants to share). Plus, you’ll learn about the reintroduction of black-footed ferrets at RMA and view this endangered and nocturnal animal up-close at RMA’s black-footed ferret exhibit. Kip Cheroutes, top congressional aide to U.S. Representative Patricia Schroeder from 1978 – 1994 who supported efforts to clean up what became a Superfund site, will talk about the history of the wildlife-based land use solution to the cleanup and the 1990 legislation that he helped conceive to turn the arsenal into an urban wildlife refuge managed by the U.S. Fish and Wildlife Service. Katherine Kramer, manager of the GoWild Northeast Metro Coalition, will share how they are helping 40,000 youth from diverse communities around the refuge connect and engage to the outdoors in ways that are inspirational, transformational, and meaningful. The tour will also include a stop at the Visitor Center so you can explore the interactive exhibit hall and shop at Nature’s Nest Books and Gifts, managed by PLA member, Friends of the Front Range National Wildlife Refuges. PLA reserves the right to cancel this tour if at least 20 people are not registered by January 18, 2019. The History Colorado Center is an award-winning museum that shares the stories and the spirit of Colorado’s people over the past 10,000 years. 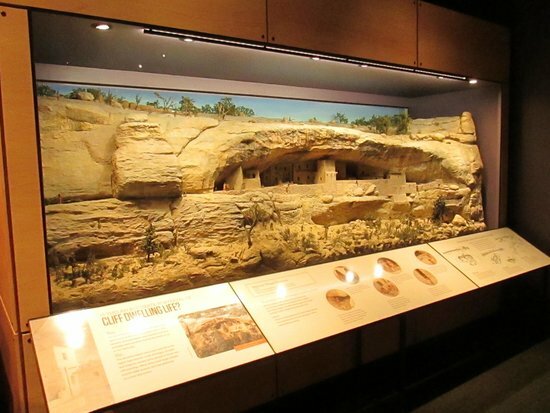 Join this special docent-led group tour of their core exhibits which includes Living West, a journey into the deep relationships between Colorado’s people and its land through three stories: life at Mesa Verde 800 years ago, the 1930's Dust Bowl on the southeastern plains, and today’s Rocky Mountains. You’ll also experience the We ❤ Rocky Mountain National Park exhibit that was developed as part of the state-wide celebration of Rocky Mountain National Park’s centennial in 2015. Plus, you’ll get to explore the Zoom In exhibit which uses 100 powerful artifacts to tell the story of how Colorado became Colorado. Then, join Executive Directors from PLA member organizations, Mesa Verde Museum Association and Mesa Verde Foundation along with the Chief of Interpretation from Mesa Verde National Park for a more in-depth presentation about Mesa Verde and the Ancestral Pueblo people and their culture. You’ll also have time on your own to explore the Center’s temporary exhibits, shop their gift store, or grab some lunch at the museum café. Transportation to and from the museum will include using the free 16th Street MallRide shuttle bus and a two block walk so be sure to wear comfortable shoes. If participants prefer, they can coordinate their own travel to and from the museum using another method of transportation at their own expense. PLA reserves the right to cancel this tour if at least 15 people are not registered by January 18, 2019. 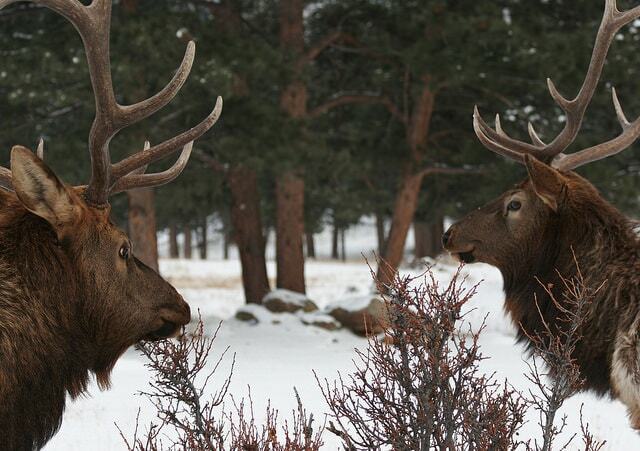 Rocky Mountain National Park is a beautiful and interesting place to visit during the winter months. Elk and deer are frequently seen along the road as snow-capped peaks rise majestically in the background. With the assistance of a Field Institute guide from Rocky Mountain Conservancy, we’ll journey through selected areas of the park, enjoying the serenity of wintertime in such areas as the Alluvial Fan, Trail Ridge Road (to Many Parks Curve) and the Bear Lake corridor, with short walks highlighting the quiet magnificence. Lunch will be included with this tour. If weather permits, there will be opportunities for short walks. Dress in layers, wear hiking boots/shoes, and bring appropriate outdoor gear, water and snacks. Note: Enroute to and at Rocky Mountain National Park, this is a bus tour. Participants will be spending extended time on the bus, primarily due to seasonally cold temperatures and high winds at the park. The bus tour will include stops along the road for viewing wildlife and at pull-offs for taking pictures. No major walking or hiking will be required for this tour. Tour routes will be subject to availability.